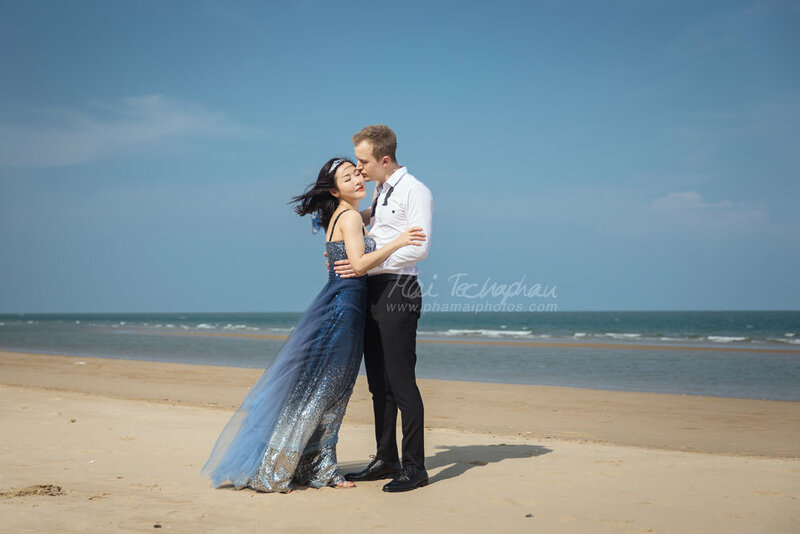 We arrived at Aleenta Hua Hin Resort and Spa to meet with Thomas and Floris for the couple portrait photo session they had booked with us for their holidays. 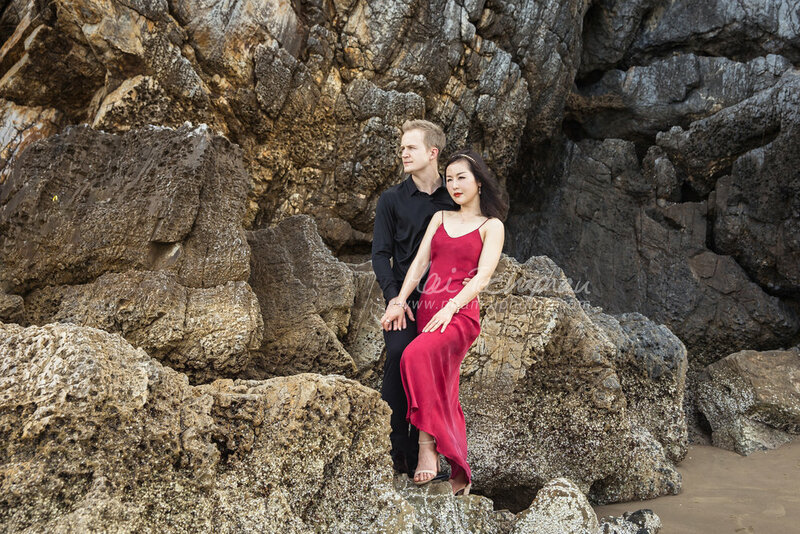 The couple had prepared a few changes of clothes for the session. 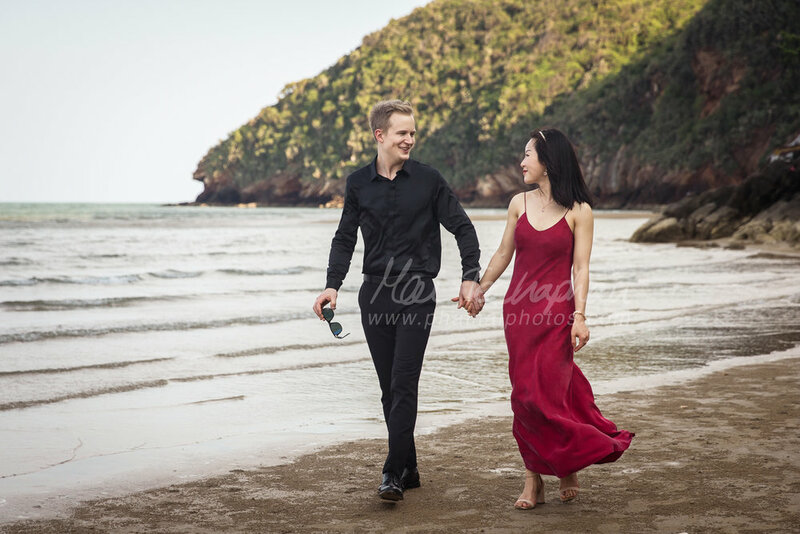 We started off the session at the front beach of the hotel, and then we chose a few beautiful spots around the hotel to do photographs, before heading off to Khao Khalok beach. We got really beautiful photos from the session that afternoon. 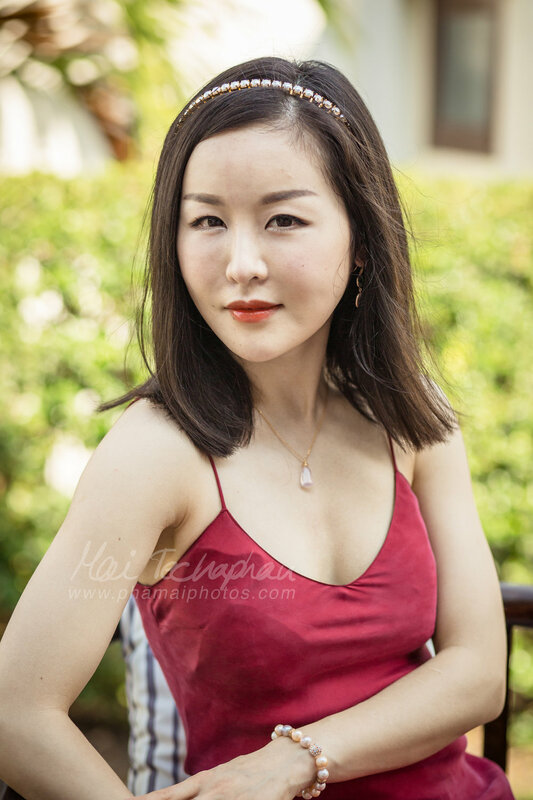 If you like our style of photography, and would like us to capture the moments of your vacation with your loved one, you can book us through the "CONTACT" page, or drop us an email at info@phamaiphotos.com. We are also available on Whatsapp; +66817638096 and LINE; phamaistudio. You can also follow us on Instagram @phamaiphotos, and facebook; fb.com/maiphotography.